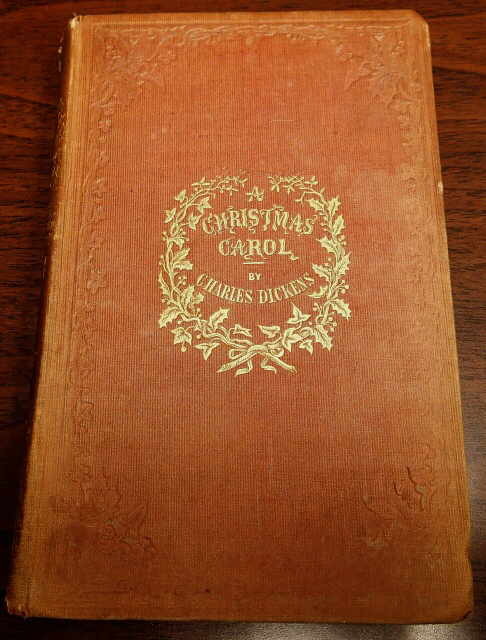 On December the 19th 1843 a novella written by Charles Dickens, arguably the most popular author of the Victorian era was published by Chapman & Hall. It has been said that it is the catalyst that both revitalized and restored our nostalgic love of the Christmas holiday. We all love a good ghost story and when you mix that with old world English dialog and settings it just makes for a fantastic story. 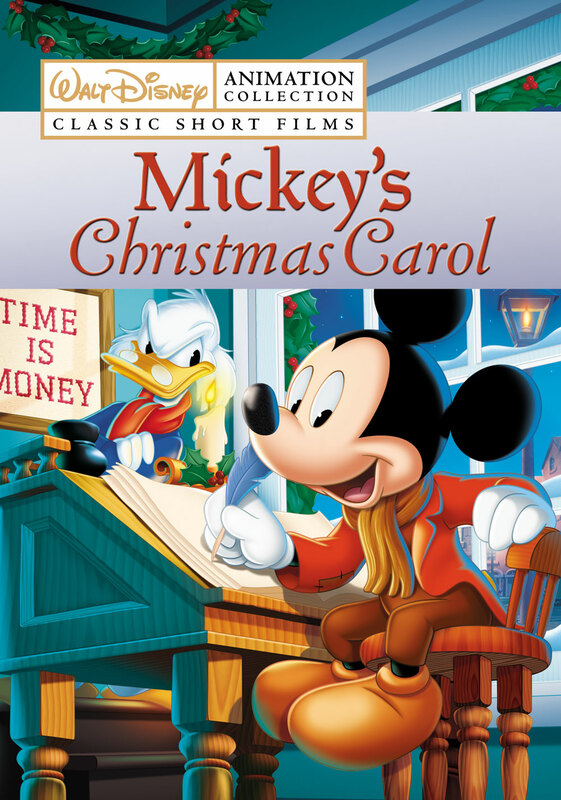 Since the medium of Television has really taken over a big chunk of our lives, I thought I would take some time and write a list of my favorite interpretations of A Christmas Carol and why, in no particular order. I hope you enjoy. This is arguably one of the best versions of this story. It is lavish in style and acting. While the sets are rather small and the quality is lacking compared to modern films. The performances and faithfulness to the novella is second to none. 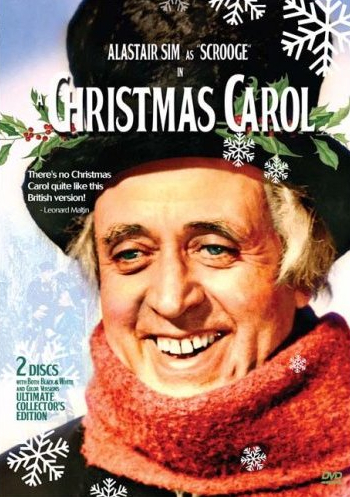 Alastair Sim provides us with one of the best portrayals of Scrooge, whom we can see has a true, heartfelt transformation. This would be my all-time favorite interpretation of this story. 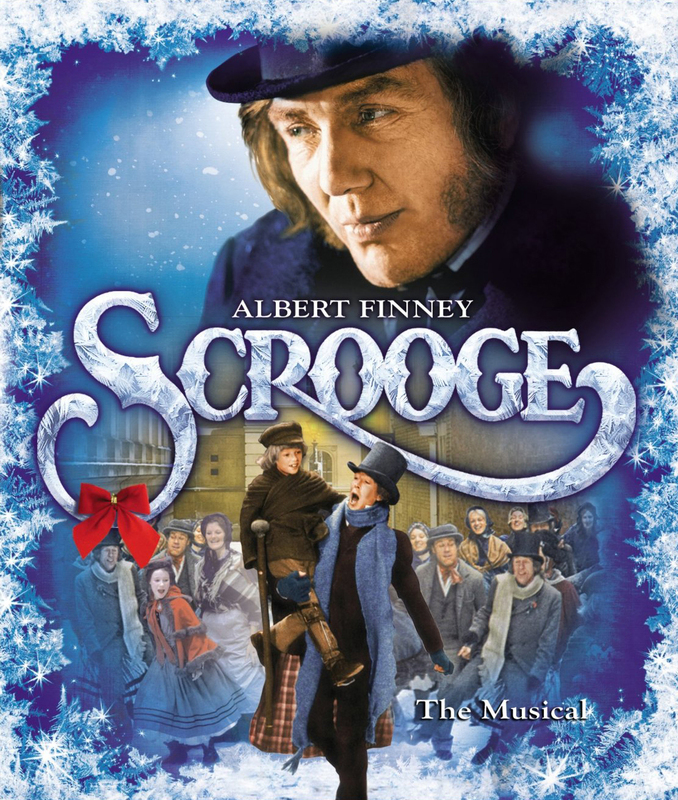 Albert Finney was only 34 when he signed on to play both the old Scrooge and the young scrooge. He won the Golden globe for his incredible physical portrayal of the character. I first saw this version when I was about 10 years old and was so awe struck I learned everything I could about the production. It was filmed using all British actors with lavish sets and costumes at the Shepperton Studios in London England. 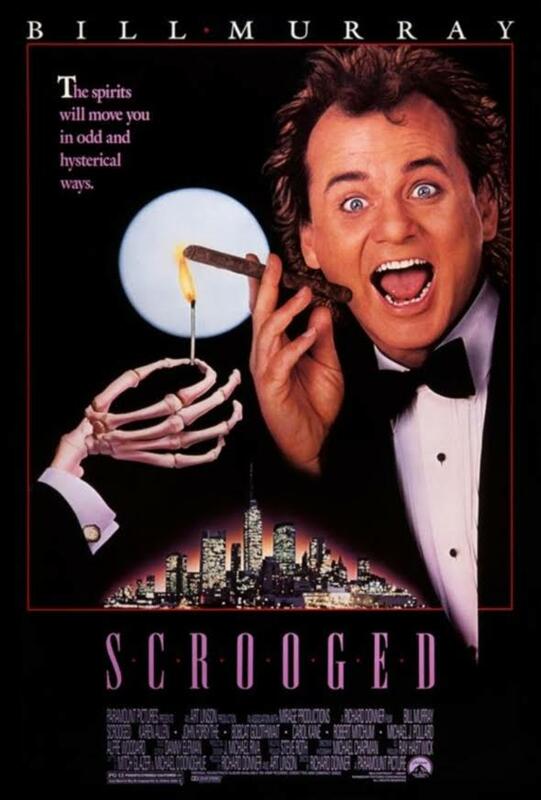 It was not until several years later that I realized that Young and old Scrooge was played by the same man. You may recognize Marley here as he later went on to play Obi Wan Kenobi in the Star Wars films. The quality of the Disney animators really shines here. While this version is sanitized for small children leaving out many of the darkest aspects of the story, it’s cuteness factor, having all your favorite Disney characters make an appearance more than makes up for it. When you have watched all the other adaptations of this story you can turn to this. It’s a hilarious if twisted version of the tale. Bill Murray does not disappoint and the all-star supporting cast really makes this a fantastic modernization of the story. This is literally a potpourri of comedians.